Happy Motivational Monday, Friends! It's been a couple of weeks, and I have some great MM posts for you today. Enjoy! 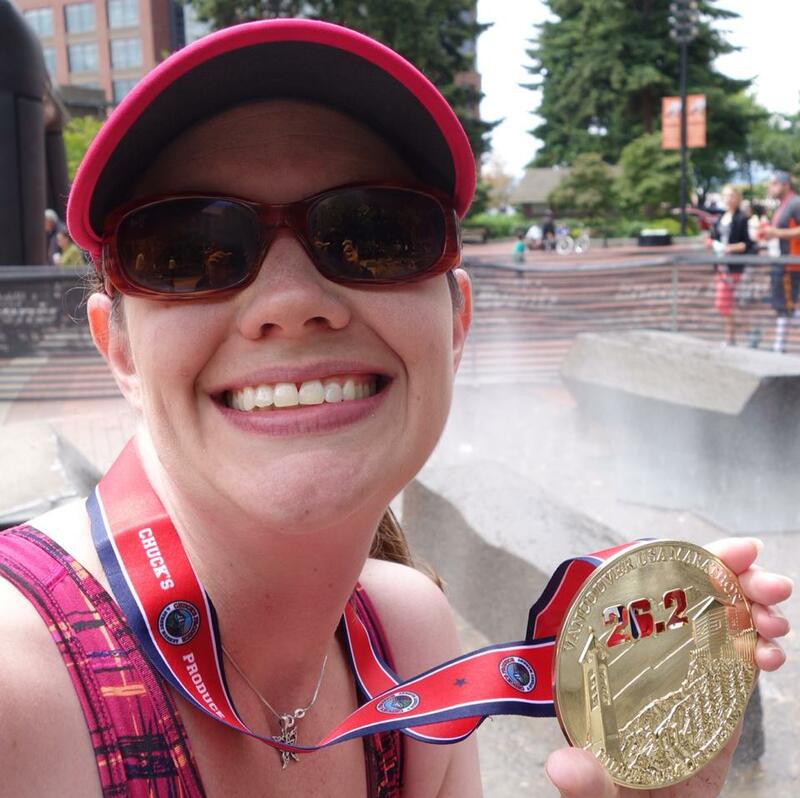 Sam just completed her first FULL marathon! 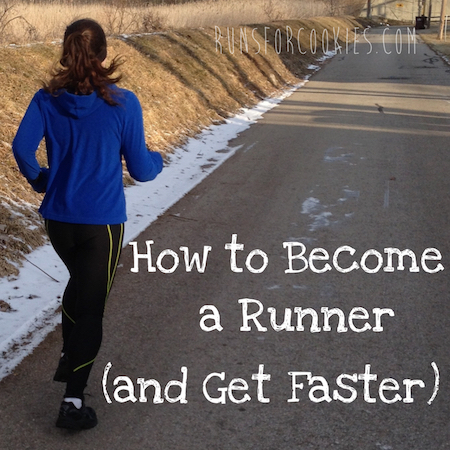 She has run short distances, including a sub-28 5K time, but she prefers to race-walk. 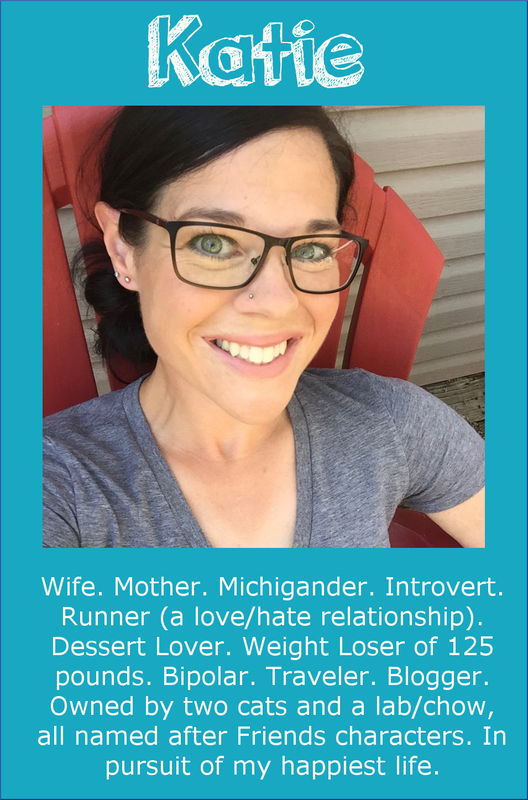 She worked on her race-walking technique for about a year, losing 50 pounds in the process(! ), and just completed the Vancouver USA marathon with a time of 5:39:59. (This blows my mind, because that's a pace of 12:59 per mile--that's a VERY fast walk!). 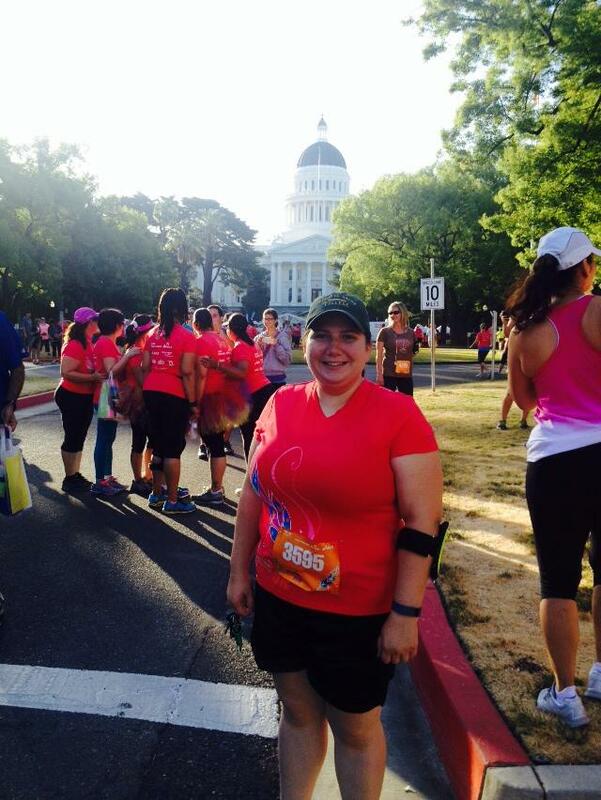 The race was very special to her because it was at that race a year ago that she completed her first half marathon. Sharon is official a triathlete! 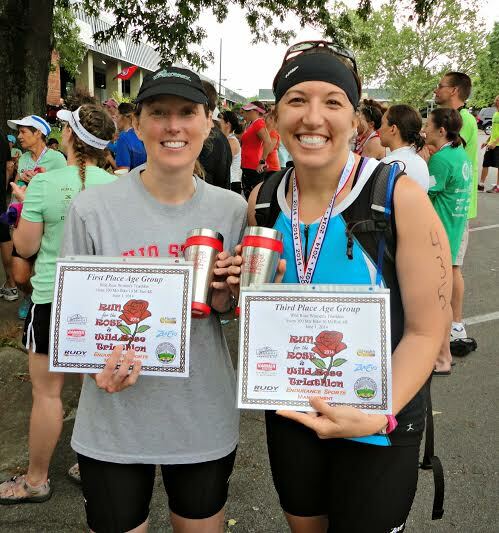 She completed her first triathlon (a 300 meter swim, 10 mile bike ride, 4K run) on June 1st. She did the race with her sister, and both of them placed in their age groups. Her stomach cramped up on her during the race, but she kept moving and is very proud for finishing (especially considering she didn't even start biking or swimming until February of this year)! These posts below are "oldies but goodies". Because of a stupid mistake I made with forwarding my email, I missed these posts when they were sent to me! But they were too good not to share, so here they are--a little late. Better late than never, though! 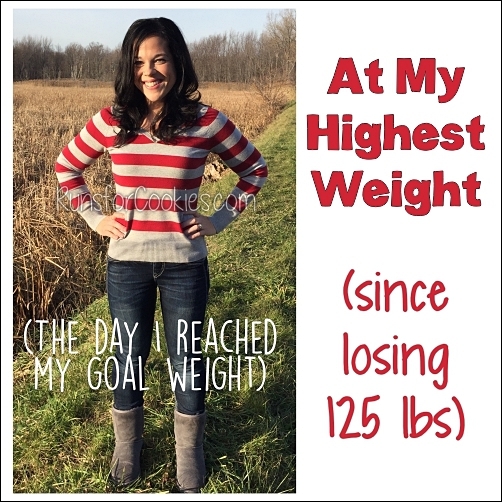 (March 2014) I really love that Robin shared this story--it's non-weight loss, non-fitness related, but she did something awesome, and it's definitely worth bragging about! The COO of Robin's company was raising money for the St. Baldrick's Foundation to conquer childhood cancer, and in the eleventh hour, was still $2600 away from his goal. 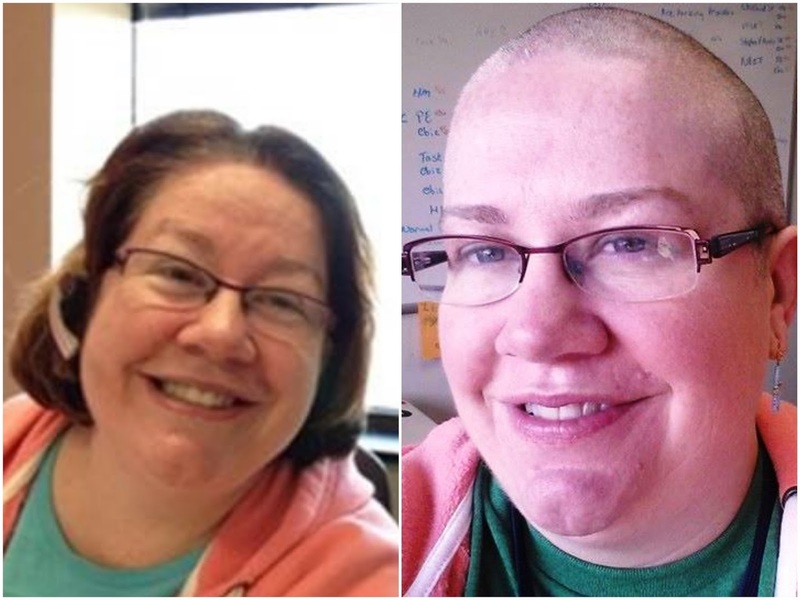 After finagling with some coworkers, Robin felt brave enough to offer up her hair, raising $1565 to shave her head! The money she raised, along with the other coworkers, brought the COO over his fundraising goal. 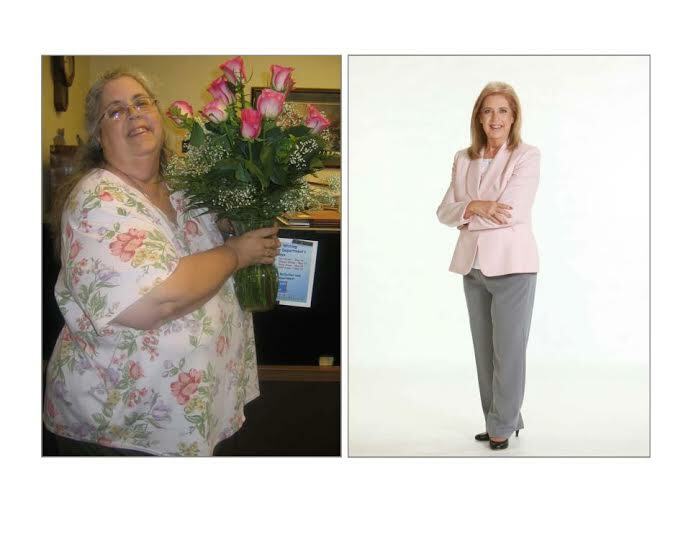 Robin said she started an active lifestyle in November, and this is something she never would have done at her heaviest. 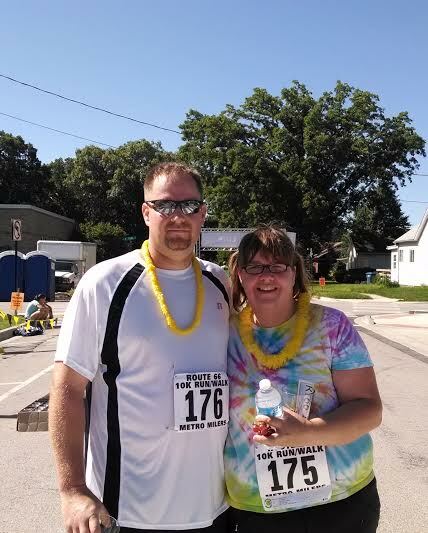 (November 2013) Kristen is VERY proud of her son, Elijah, who completed his first 5K race! At only 10 years old, he ran/walked the Awesome 80's 5K in San Francisco, earning a huge medal with Darth Vader on it. Throughout the whole race, he never complained or stopped moving! (My kids are so jealous of this Darth Vader medal, and now they want to train for a 5K so they can get one too, haha) Elijah, keep it up--you did great!! (February 2013) Pam has been maintaining a huge weight loss for a little over three years now, and she struggles just like I do. When she wrote in for Motivational Monday, she was very proud to have conquered a difficult situation--a buffet for her grandson's birthday dinner. The buffet had bread, pizza, a salad bar, a table of all Mexican food, Chinese food, desserts, kids favorites, wings, pasta, and all sorts of other things. Pam was determined to stay on track with her healthy new lifestyle, so she took some yummy foods from the salad bar: fresh fruit, pickles, broccoli salad, a small garlic roll, and half a cup of spaghetti with marinara. She avoided ALL the other temptations and stuck with her plan, feeling proud when she left the restaurant. 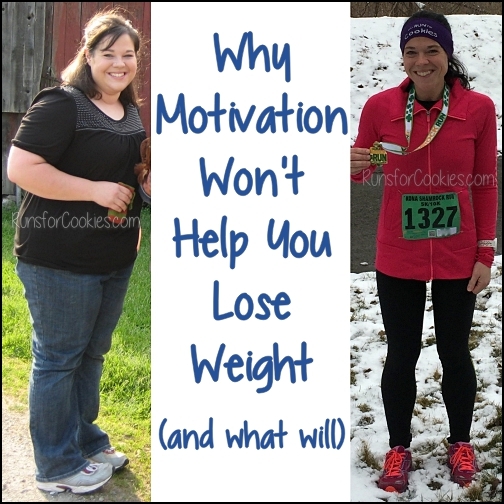 Thank you for including us with all these other great stories :) I love Motivational Monday! 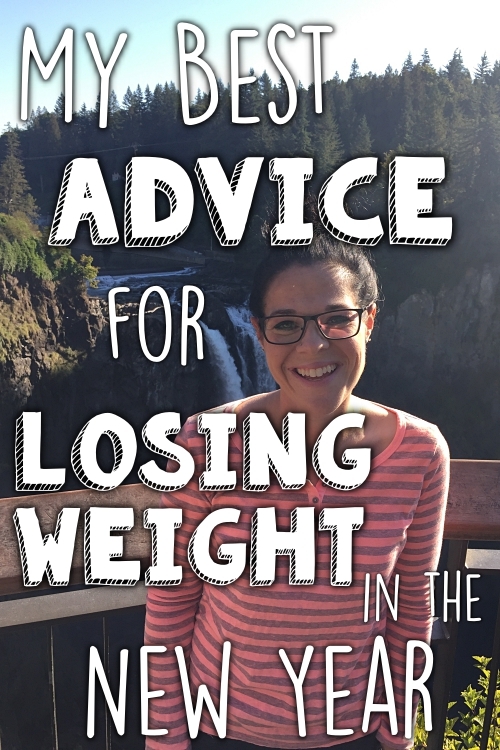 Thanks Katie for including me in your Motivational Monday! I appreciate all you do on your blog. You are an inspiration to so many! I'm so impressed with all your stories. What a motivational bunch! Thanks for sharing everyone's stories, Katie. Thanks Katie! I am really trying to get back on track today.....over a year since the birthday party I wrote about when my Grandson turned 7. Today he is 8, and I have a new grandson, making a total of four grands! They give me good reason to keep the weight off, I plan to be around to dance at their weddings someday! 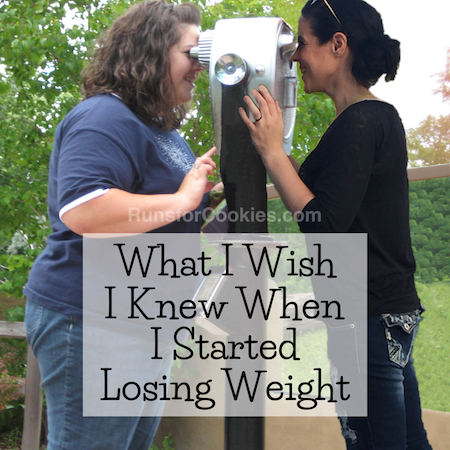 I REALLY needed to find your blog today and I am so happy (grateful) that I did! Thank you for sharing your story. Seeing your photos, I know that my arms will (eventually) get better - something I've been beating myself up over since I saw a photo of myself last Saturday. I've lost 47 pounds since April 15 (I am on a medically supervised Optifast program) and while I am pleased with my progress, my mind became derailed after seeing that photo someone took - I just felt/feel like it's hopeless and I'll never get there. I almost tossed in the towel and ate myself silly last night. Fortunately, I didn't... Today, after seeing your photos (and being inspired/motivated to continue) I'm especially glad I didn't!